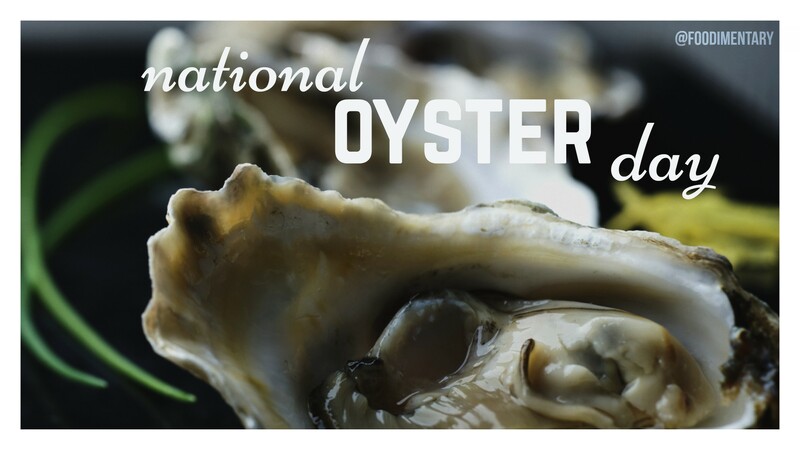 August 5th is National Oyster Day! Mustard tastes great on a burger. Add honey mustard to chicken for flavor. I agree that mustard has to be one of the most popular condiments. The stain is worth it, the mustard is good. I have read that mustard is the single most widely used condiment in the world.